For the second consecutive year, the final took place at Le Cordon Bleu institute, in central Paris. 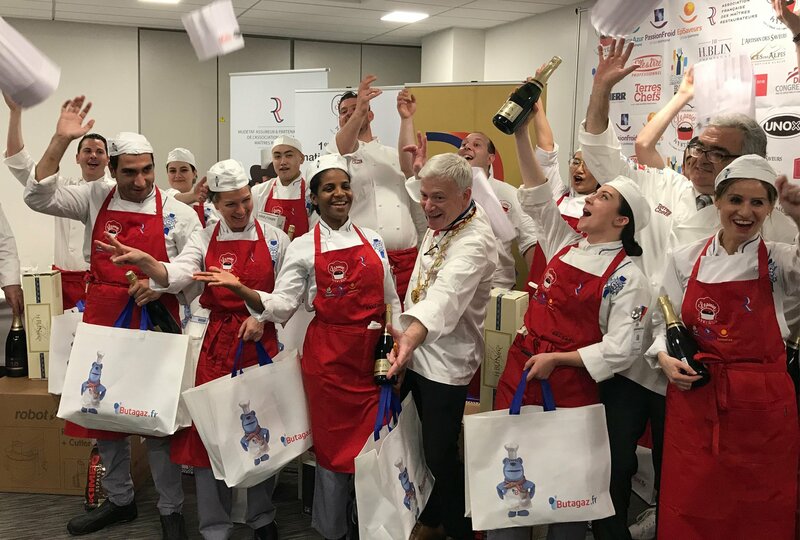 Chef Philippe Groult, Assistant Culinary Arts Director at the Institute and One of the Best Craftsmen in France (Meilleur Ouvrier de France - MOF), and Chef Olivier Guyon, Chef Instructor at Le Cordon Bleu Paris, were members of the prestigious jury. Each chef, assisted by a Le Cordon Bleu student, had 3 hours to make: five servings of a savoury dish, based on the ingredients in a "mystery" box, including seasonal fruit and vegetables, meat or poultry and/or a compulsory fish or shellfish. The finalists were evaluated and graded on criteria including aestheticism of the dish, tasting, technical prowess, and organisation and planning. This year, the winner of this national competition is Arnaud Bloquel from the restaurant Orchidéa in Saint-François in Guadeloupe.